While everyone may talk about wine travel to Napa Valley, the Sonoma area, just over the mountains from Napa, also produces some of the world’s best wine. 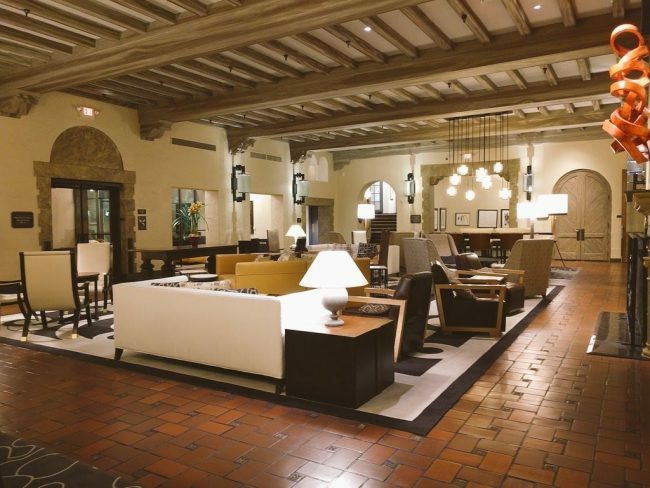 I had a wonderful getaway in Sonoma, staying at the Fairmont Sonoma Mission Inn and Spa. 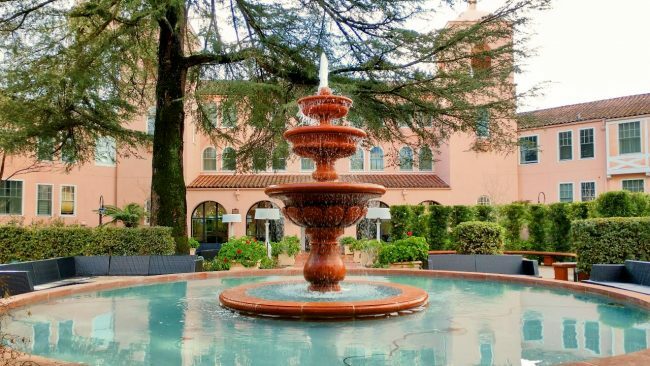 The luxury hotel is in the heart of Sonoma wine country and offers luxurious accommodations, award-winning food, an incredible spa and legendary Fairmont service. 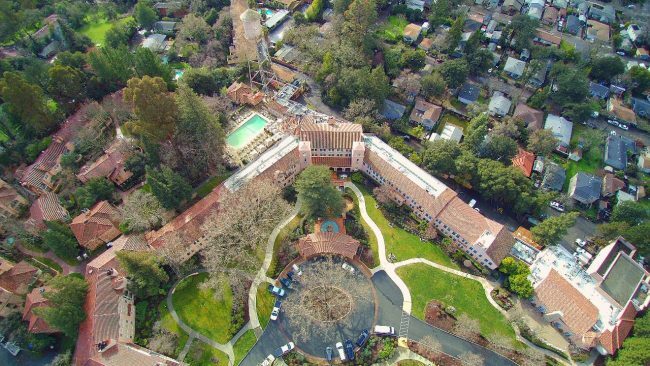 Located about 45 minutes from downtown San Francisco, the Fairmont Sonoma Mission Inn and Spa is the area’s largest luxury hotel. We stayed in a Mission Suite, a large, open-plan space with a huge Jacuzzi tub in the center of the room. There was also a real, wood-burning fireplace which was perfect for the cool Sonoma evenings. The Fairmont sits on a mineral spring and this naturally heated water is used in the spa and for the outdoor swimming pool. 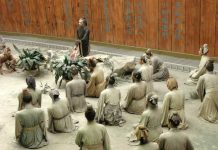 The hotel is known for their world-class, 40,000 square-foot Willow Stream spa and their Sante’ restaurant. 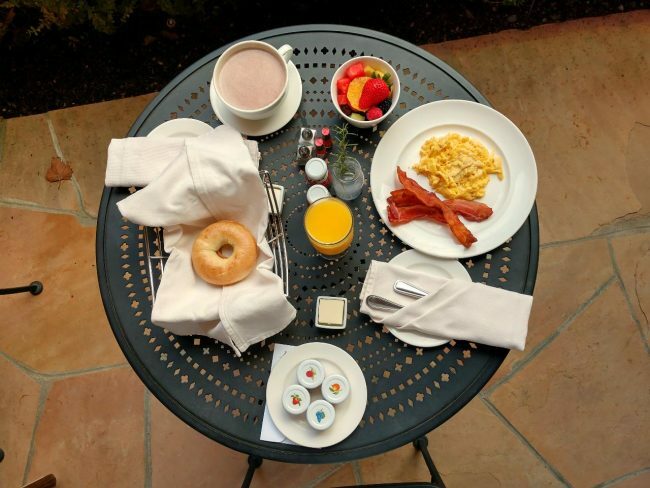 I didn’t have a chance to visit either one on this trip but we did have a spectacular room service breakfast on the patio of our suite. 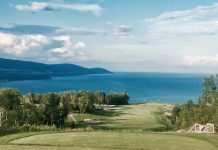 If you want to extend your stay in the area, there’s also the Fairmont San Francisco and The Claremont Hotel and Spa, a Fairmont property in the hills of Berkley facing San Francisco and overlooking the Bay. Since this is wine country, instead of afternoon tea, the Fairmont Sonoma does a 50-wine tasting session (with small bites) at their 38 Degrees North lounge. The area is filled with wineries (425 in Sonoma County alone) and tasting opportunities. We spent the afternoon at Gloria Ferrer Caves and Vineyards in Carneros. 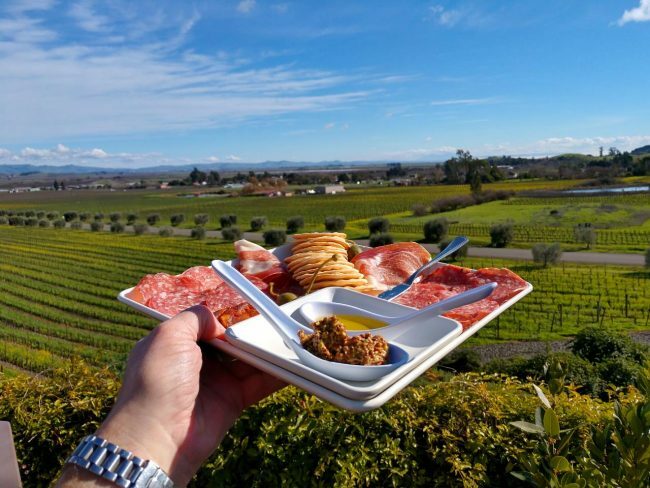 After enjoying some of their delicious wine and charcuterie on the winery’s terrace overlooking the vineyards, we did what they call their Reserve Tour. 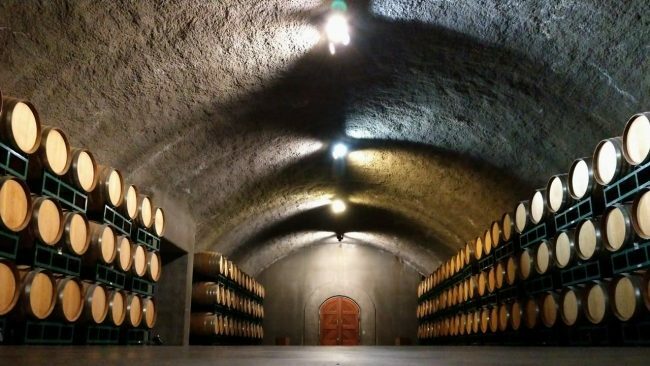 Available to the public, the tour included a visit to the production area, a tour and overview of the vineyards and a visit to the cave. The winery has been open since 1986 and is owned by the family who produce Freixenet Spanish sparkling wine (the one in the black bottle). They’re the only sparkling wine house in Sonoma and grow mainly Pinot Noir and Chardonnay grapes. 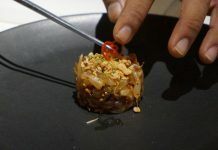 For a very cool local foodie experience, we headed over to Novato and had dinner at Hilltop 1892. The hilltop restaurant really is on a hilltop, so I recommend arriving before sunset! It’s in a mansion that was built in 1892 but it’s been a Marin County favorite since opening as a restaurant first in the 1930s. 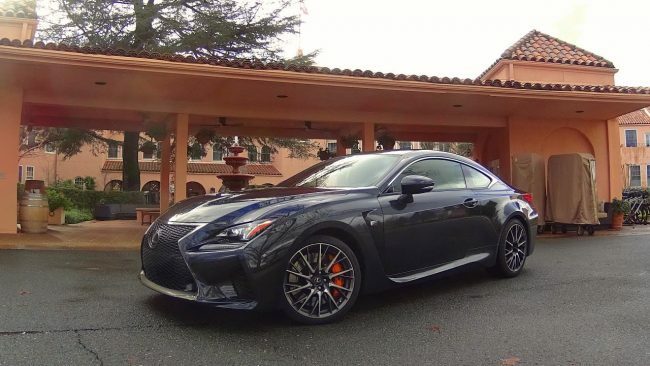 The Sonoma visit was a part of an epic California road trip I did in the Lexus RC F. In case you didn’t know, the RC F is the Japanese automaker’s 5.0 L V8-powered, front-engined, rear-wheel-drive sports coupe. With 467 horsepower, it was just amazing to drive the Lexus both on the open freeway heading up to Sonoma from Los Angeles and on the curvy mountain roads near the hotel and winery.